For the past few years, several environmental issues have been attributed and gave birth to the different environment policies, laws, and green advocacies created by government and various environmental organizations from different parts of the world. Different countries across the globe are participating in various environmental campaigns to help in the preservation and protection of our Mother Earth. In fact, several affordable prices of solar panels in the Philippines are available since many Filipinos are now environmentally conscious and have been installing solar panels on their roofs. But, what environmental threats are we talking about? What are the alarming issues that we need to resolve? Asking these questions and knowing the threats to the diversity of life on Earth will help us know the different ways on how we can get involved in the conservation of our environment. 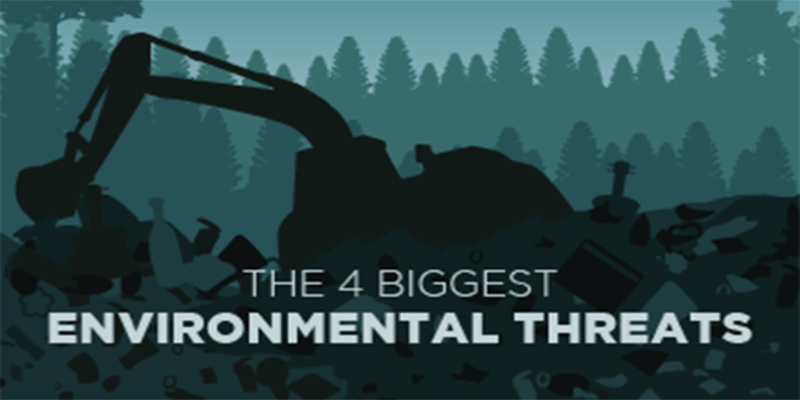 Let’s take a look at some of the biggest environmental threats that we should start addressing. 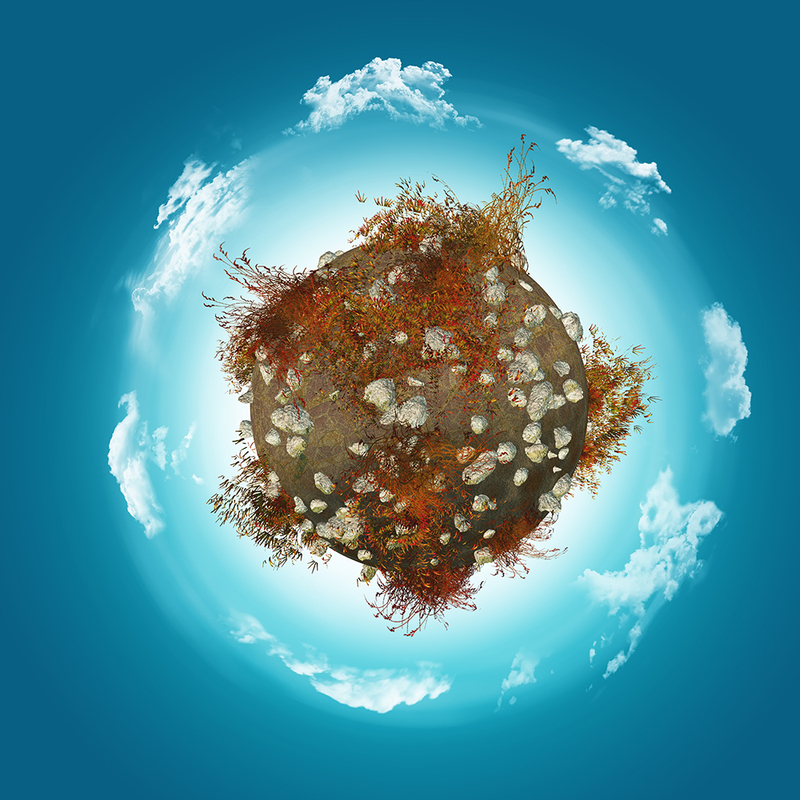 One of the common environmental threats we are now facing is climate change. Climate change refers to the change in climate patterns – may it be regional or global – and the rise in average surface temperature on Earth. Some of the effects of climate change are melting of polar ice-caps, rising of sea levels, extreme heat events, droughts, fires, and extreme rainfall and floods, which cause significant risks to our forests, natural resources, and human health. The continually loss of our forest has been one of the extreme issues the Earth is facing. Our forest covers about 30% of the Earth’s land, which provides a natural habitat for the wildlife, serves as a protection from flooding and sandstorms, and plays a vital role in water cycle. This is why the destruction of forests is accompanied by various negative effects on the planet. Deforestation may lead to the loss of habitat for millions of species, damages the quality of the land, extreme temperature swings, pollution, and drives climate change. Every species has its own role in our environment that makes the ecosystem balance. However, with the arrival of the environmental problems, such as climate change and deforestation, biodiversity will be put at risk. Loss of biodiversity negatively affects the environment, the same way climate change and deforestation do. An imbalanced ecosystem and the decrease of natural resources are some of the significant changes that occur when there’s a loss of biodiversity. It has been said that the more the merrier. 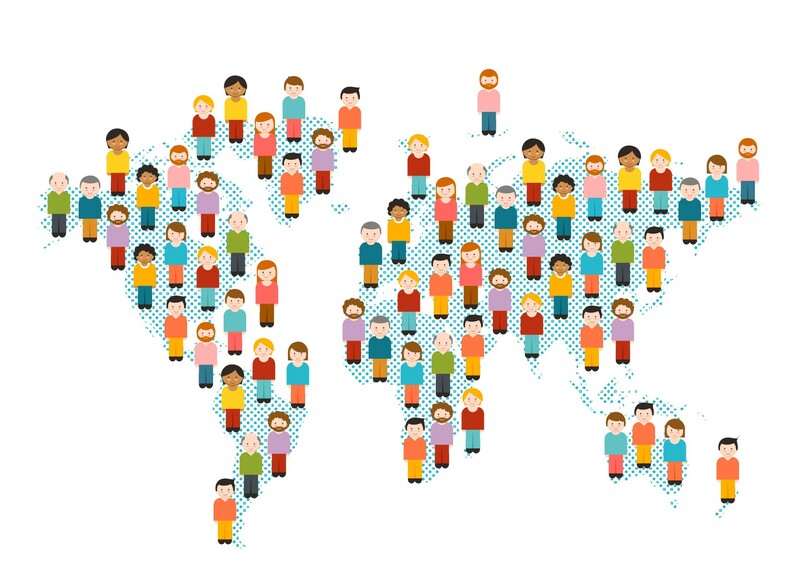 However, when it comes to the rapid growth of world population, it is not the case. The current human population is extremely high and it continually grows that our system can’t handle it. As the population increases every year, the demand for the Earth’s natural resources also increases. According to World Wild Life, we are currently using 1.5% of the Earth’s resources to produce all the renewable resources that we need. This instance can result to food shortage and limited resources. Tackling the threats to the environment is essential so we can properly address how we can stop these environmental issues and preserve the state of the Earth not only for us, but for the future generation as well.